I think I'm going to have to sit this one out until I get my **** together. Sending in about 2 hours. Running it an entirely different day is fine. An important thing to keep track of is how many non-dungeon items you got from each dungeon. This is useful if you want to save a tricky boss for a bit later without potentially getting punished for it, or to skip doing a boss entirely. Much easier seed due to early Flippers and Bow but Ice Palace cost me A LOT of time as I ended up reseting it from scratch because I could not figure WTF key I was missing. 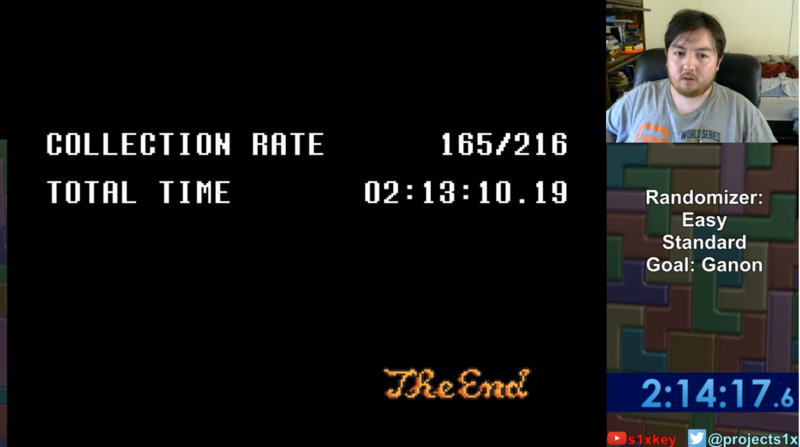 (which is why IRL time in the bottom corner is so much higher) I finished Desert Palace in case SUPER BOMB was needed but it was not so that was some more time wasted. On a side-note, I found Lamp in the Eastern Palace big chest which was cute. -Went to Zora, stopped at the grave to of castle escape--moon pearl!--and got the Bow! 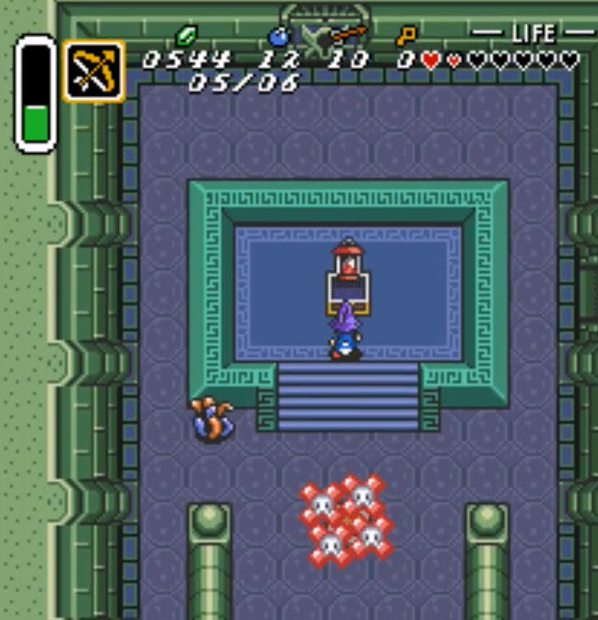 -Decided to do Palace of Darkness...and found both the Mirror and the Flute. Confidence restored. -Did the Blacksmith and Purple Chest, then checked the medallion spot while there. Cane of Somaria--bingo. Just need Ether to get into Mire. -Remembered the spot to the left of the Sanctuary. Got the shovel. Went to the Dig spot. Extra bombs. woohoo. -Flew up to Death Mountain, couldn't progress in the Tower of Hera without the lamp. 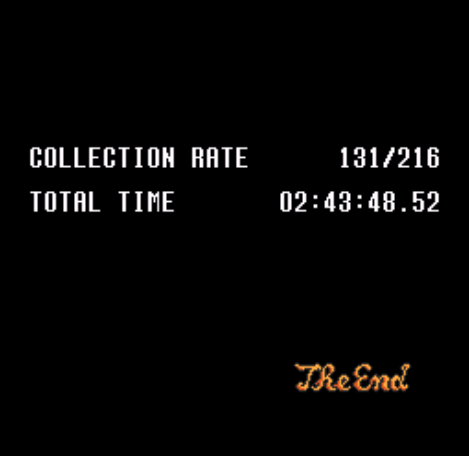 -Checked the beginning of Swamp Palace. Single arrow. great. I'm running out of ideas. -Finally got the hookshot on the right side of the pyramid. Forgot about that spot. Now I can get to East Death Mountain. -F I N A L L Y got the hammer and Ether. I can clear Swamp now. Hopefully I get Fire Rod or Bombos in there for Ice. -Arrghus down, but still no fire rod or bombos. -Just found Bombos. Very mad at myself for not seeing it there sooner. -Kholdstare down. Time to rush through Mire. -Arrghus down. Anyone else notice that this pendant race was the 3 "giant eye" bosses? If I had just checked(/remembered) the Pyramid Spot sooner, I could have solved a lot of problems...and if I had just seen Bombos in Lake Hylia, I could have solved even more. Though if I went through Ice Palace and got the lamp, I might have been tempted to try to check Eastern and Hera for things before getting Ether which was ultimately in Death Mountain. But even then, I would have needed to go to Death Mountain right away because I still didn't have hammer. Little mistakes cost me a lot of time, as well as forgetting the location of a few chests. 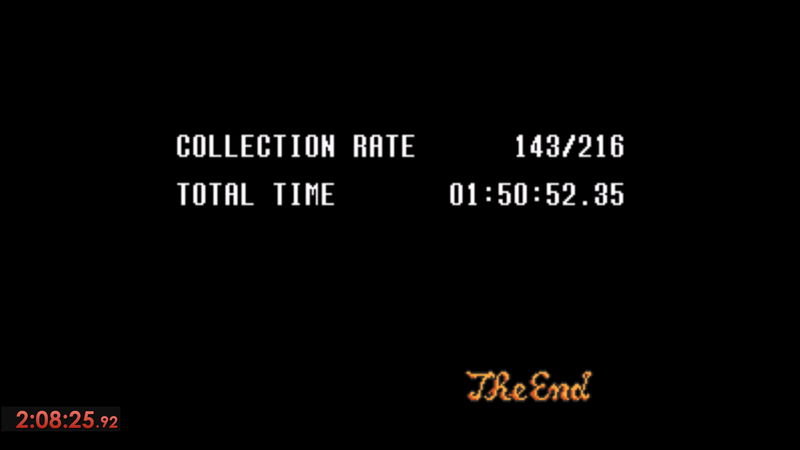 But, all in all, for my first completed race run, I'm pretty happy. Were we playing the same seed? Because I did not find lamp in that chest. There are three Lamps in Easy Mode, just like in the original game. But how can we look in the same chest and get different items if we're playing the same seed? I said Big Chest but i was remembering wrong/typing like a doofus and it was actually the chest where the Big Key originally is. That's why I said it was cute: I got it right after the easy dark room and right before the dark room with the two Eyegores. Ahh ok. That makes sense. Those dark rooms in Eastern are easy, but I feel like I shouldn’t ever have to do anything contrary to the logic. Though I do know how to do Fake Flippers and make cave blocks disappear, in a pinch. Last edited by S1x on Thu Mar 01, 2018 10:15 pm, edited 1 time in total.